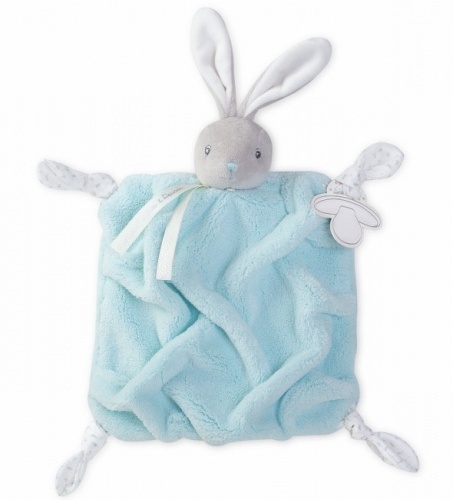 This beautiful soft rabbit and comforting blanket makes bedtime a breeze for any little one. The Kaloo Cream Kaloodoo is strokeable, snuggly and above all, soothing. Perfect for an extra bit of comfort for baby, particularly when they’re moving from cot to bed, or while travelling, the blanket can be rolled up and kept inside the plush rabbit, for safekeeping. This really will be a handy blanket, since it will soothe them off to sleep much easier.